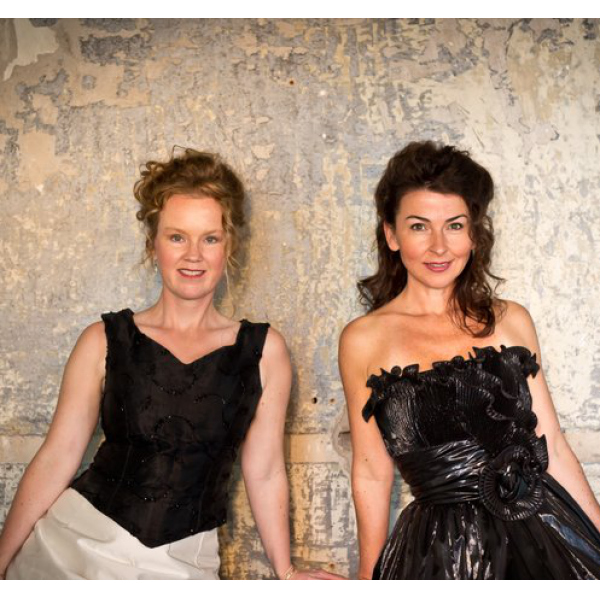 The duo Opera Spirits consists of Pernilla Ingvarsdotter and Margaretha Westerlind. The environment can be everything from castle, church, concert hall to park, gallery and fair, or why not your own home. You have the idea, we have the song! We are a song duo who likes to see collaborations in different new forms as an additional challenge. With this focus, we encourage you as a writer, composer, conductor or another artist to please contact us with an idea. Together we develop it into something unique. In collaboration with various pianists and musicians, we offer concerts of different length and character. 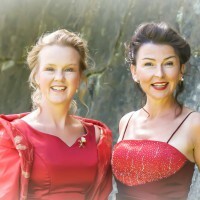 The singers have appeared together at Wermland Opera, Kalmar Theater, Uppsala Concert Hall, Stora Teatern Göteborg, as well asat the majority of outdoor scenes such as the Scenbrottet at Öland and Stora scenen in Kungsträdgården, Stockholm. 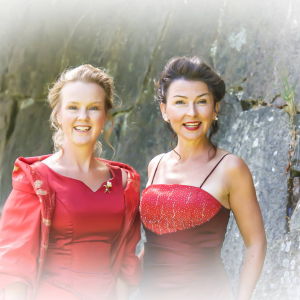 Together they have also visited most churches in Sweden with different vocal programs. Opera Spirits sings both duets and arias often in whole new form. The arrangements are numerous and the possibilities are endless. 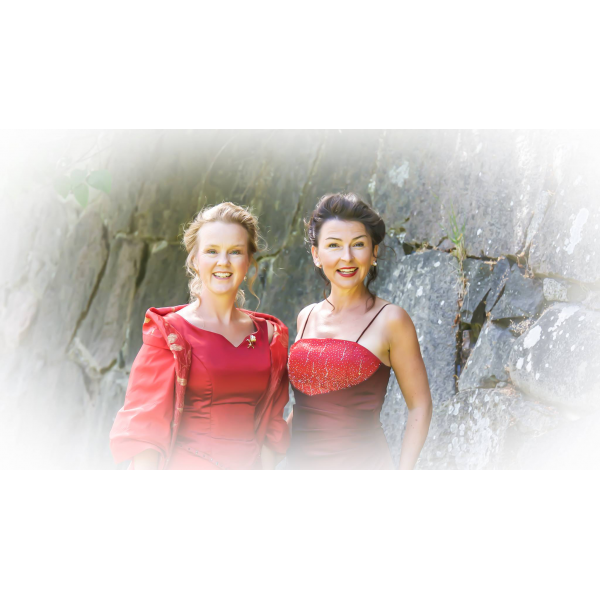 Pernilla's bright, slim soprano makes her particularly appreciated in the Baroque and Mozart context, and she is often mentioned for her warmth, radiance and true feeling. Pernilla is often hired for baroque singing and romance and she is passionate about opera and its huge expression possibilities. Margaretha has a warm and powerful mezzo voice. On her track record, she has the most scenes in Europe in her luggage. Margaretha is often mentioned for her heartfelt presence in role performances. Both love to sing with speed and virtuosity as well as slow and languorous. They are often particularly appreciated for their amazing consistency. Together they create a sound unit, where one does not clearly distinguish who actually sings what. Opera Sprits thinks that's the challenge. Do you have questions? Do you want to order a concert? Do not hesitate to contact us!